Viber, a mobile application that offers users free phone calls and text messaging to other Viber users over 3G and Wi-Fi, announced the official launch of the Android version of the app, bringing Viber to millions of additional users. Viber also announced that it has acquired over 12 million active users (last 30 days) and has an impressive call traffic volume of over one billion minutes of calls per quarter. 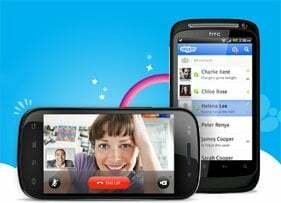 Skype has just announced the release of Skype for Android, a client for mobile handsets, built for smartphones running Android OS version 2.1 or above. In the US, Skype for Android calling works over WiFi only. 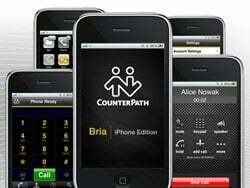 Outside the US the app works over WiFi or mobile data connection (GPRS, EDGE, 3G). 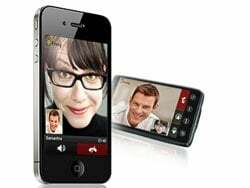 After demonstrating how easy it was to eavesdrop and record VoIP calls made over an unsecured WiFi network on the iPhone using open source software called UCSniff, Sipera Systems, which offers real-time Unified Communications (UC) security, released the Sipera Secure Live Communications (SLiC) mobility solution. 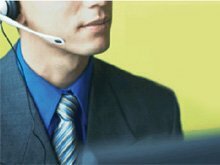 The company claims Sipera SLiC is the industry’s first security solution enabling enterprises to “tame” the smartphone, permitting employees to use VoIP, UC, cloud telephony, and other low-cost and feature-rich communications applications on mobile devices with complete security and privacy. Clearwire to Launch 4G Service in 10 New Markets in the U.S.
Clearwire Communications announced the official launch day of CLEAR 4G service in 10 new markets across the U.S. on September 1, 2009.